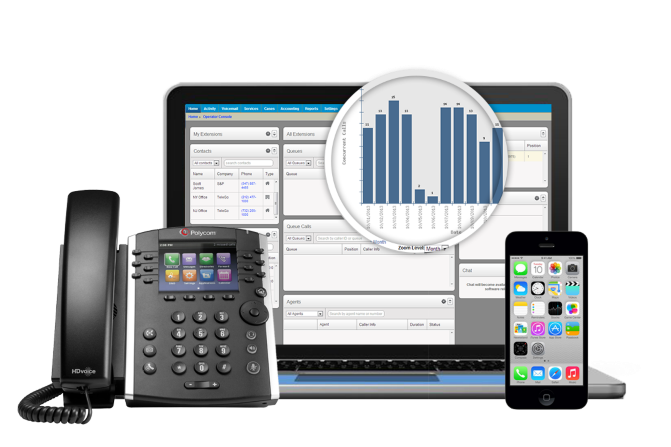 There are two ways of managed VoIP which are hosted and on premise and they can affect a business differently. 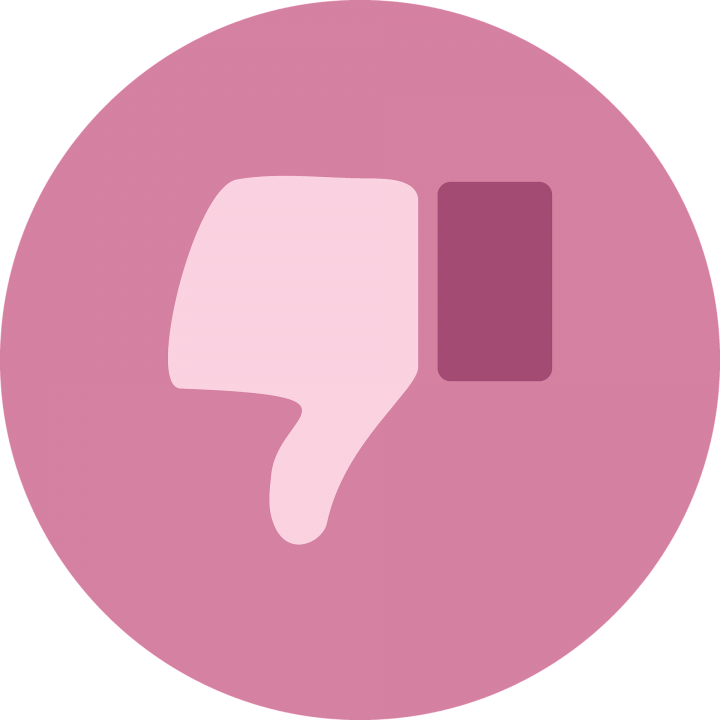 Both are useful to some organizations and useful to others which you could decide after this blog. If you’re still unsure then there’s always our contact button for you to use! 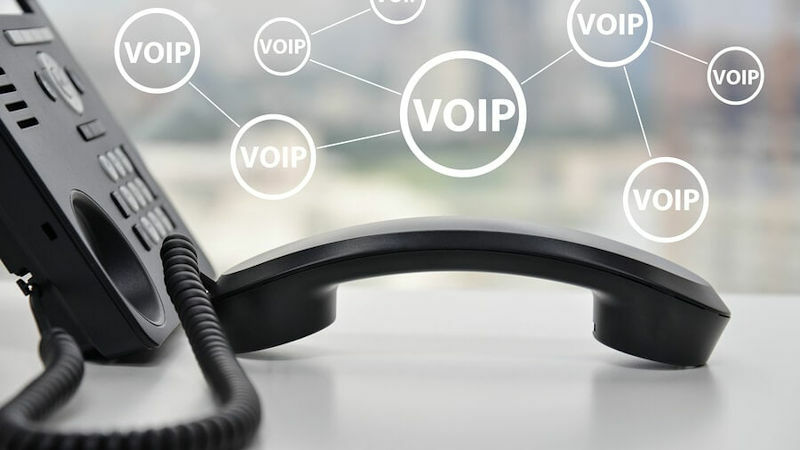 When VoIP is hosted it means that the hardware and the Private Branch Exchange (PBX) is hosted off your businesses premises and is hosted elsewhere. The only equipment that is onsite is your telephones. When your phone system is hosted it means that it is typically hosted from a data center which can provide you with both advantages and disadvantages. more and more reliant to businesses. 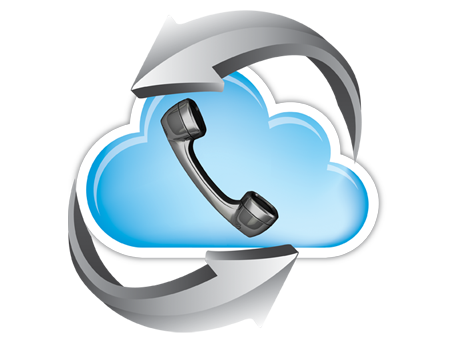 If you want to implement the Cloud in to your business then hosted VoIP is more than likely the better option for you. Do you know which is better for your business? 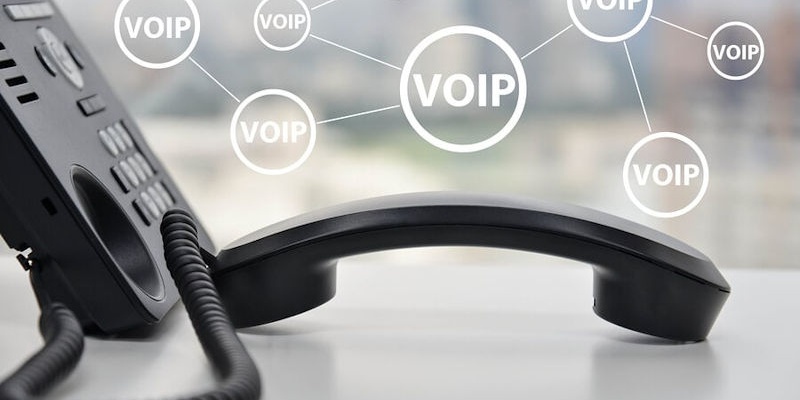 VoIP is becoming more popular within organizations and as old phone systems will become outdated by 2020, organizations are implemented the future of telephone systems today. 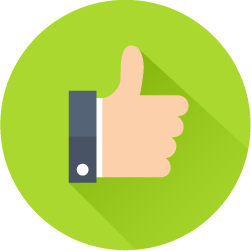 If you would like to know whether hosted or on premise VoIP is suited to your business, fill in your details below!